How much fun it will be for her to design her own little purse! 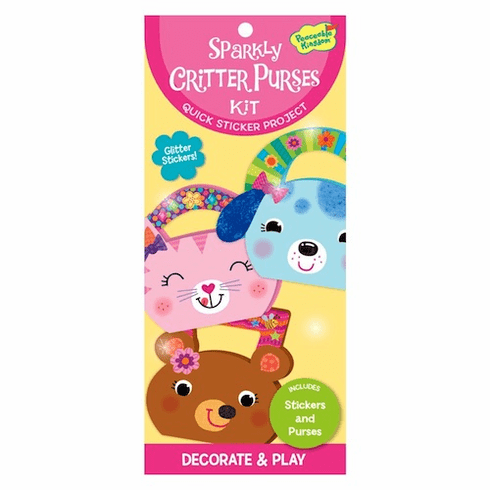 Cute and cuddly critter faces are ready for decorating with fun, glittery stickers. Make three purses in all! Includes three pop-open purses and 88 glittery stickers for decorating.